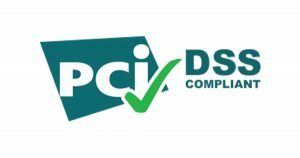 P ayment Card Industry (PCI) security for merchants is the vital result of applying the information security best practices in the PCI Data Security Standard (PCI DSS). The standard includes requirements for any business that stores, processes or transmits credit card data. 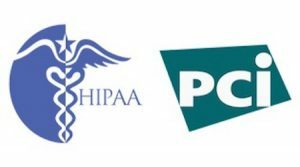 The requirements specify the framework for a secure payments environment; for purposes of PCI compliance, their essence is three steps: Assess, Remediate and Report. Avrom Network Assessment Scanning software helps take an inventory of your IT assets and analyzes for vulnerabilities that could expose cardholder data. We then work to remedy and fix any vulnerabilities identified. We can also help you complete the online compliance report required by your merchant services provider. Carrying out these three steps is an ongoing process for continuous compliance with the PCI DSS requirements. Although nothing can ensure complete safety from hackers, these steps enable vigilant assurance of payment card non-negligence. 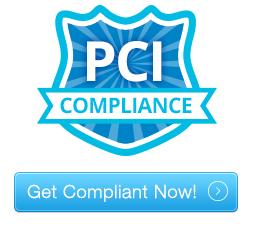 Avrom Systems has worked with small businesses since 2009 to help them with PCI DSS compliance.